Jenna Metcalf was with her mother the night she disappeared in tragic and mysterious circumstances, but she remembers nothing. 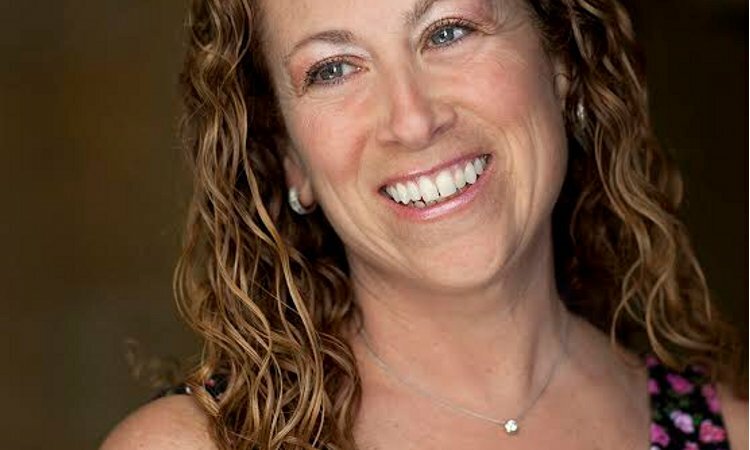 Over ten years have passed, and still Jenna reads and rereads her mother’s journals, hoping to find some clue hidden there, in the meticulous recording of her scientific research with elephants. Desperate for answers, Jenna uses all her savings to recruit the aid of a private detective – and a psychic. 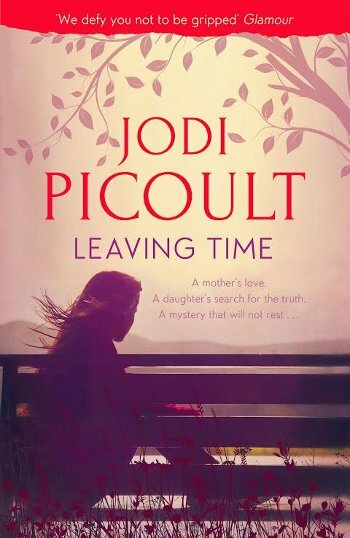 In her most gripping mystery since House Rules, Jodi Picoult’s new novel Leaving Time brings us a powerful story of a young girl’s determination to uncover the truth.